DBLA is dedicated to green, creative, site-specific landscape planning, and can help you achieve stunning, sustainable, cutting edge results for your project. Earthcraft is a landscape company that was created by DBLA Advisor, Bobby Markowitz. This legacy website contains a wealth of information about rainwater harvesting systems. ARCSA's mission is "to provide resources and information on rainwater collection, promote the advancement of rainwater conservation and work with state, county and other local governmental units in promoting rainwater catchment." *DBLA is proud to be an ARCSA Accredited Professional. ASLA's Mission: Landscape architects lead the stewardship, planning, and design of our built and natural environments. The Society's mission is to advance landscape architecture through advocacy, communication, education, and fellowship. 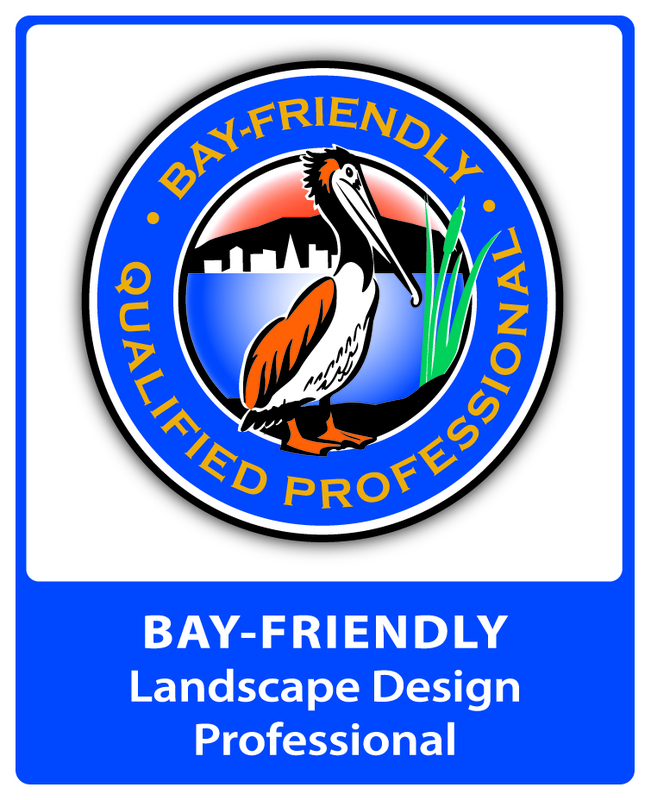 The CLCA is a great resource if you're looking for qualified professionals for landscape installation. 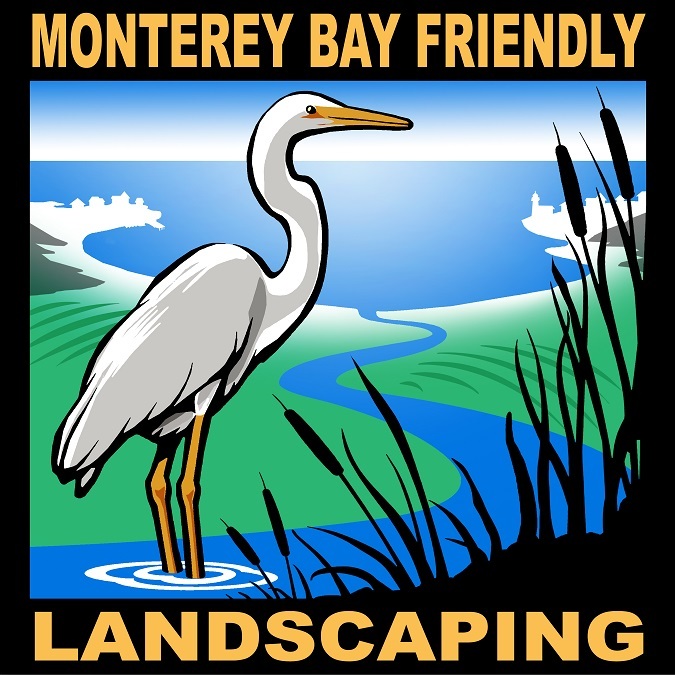 "The primary goal of Monterey Bay-Friendly Programs is to encourage behavior changes that lessen the impact of conventional landscape practices on the local environment by providing home gardeners, landscape professionals, and local governments with the necessary skills and resources to create beautiful, healthy, and sustainable gardens, and landscapes." public spaces as well as single-family residences." "The Resource Conservation District of Santa Cruz County facilitates stewardship projects to address water quality, biodiversity, ecosystem health, and water quantity on private and public lands through technical assistance, outreach, education and project implementation." The RCD has put out valuable publications, including "Slow it. Spread it. Sink it! - A Homeowner's Guide to Greening Stormwater Runoff"